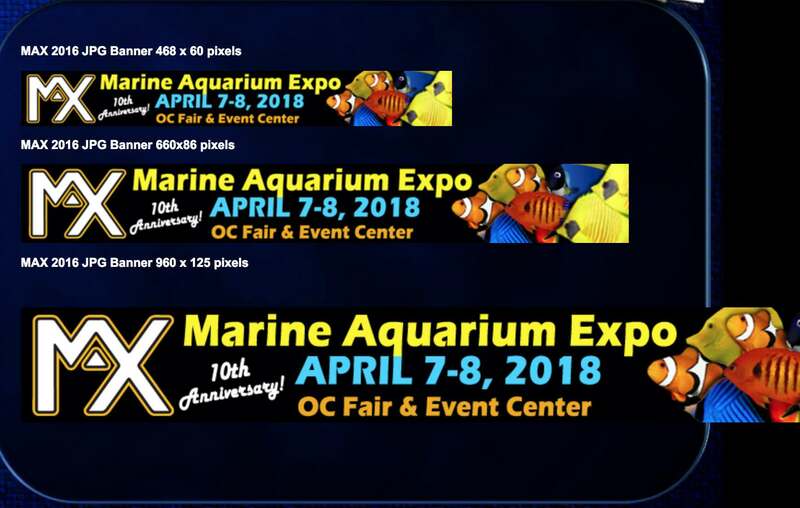 As we have been receiving more and more inquiries lately it seems that there is still questions about a possible Marine Aquarium Expo this month. MAX IS OVER. Sunset Promotional Services, Inc. has ceased operations and is no longer in business. I'm sorry guys, when bad people out-shout the good people, this is the result. Luckily there are plenty of local fish stores and public aquariums for your enjoyment. Last edited by MadMax; 04-04-2018 at 09:06 AM. Thanks for clearing up not sure where the member saw Max happening soon? It says its happening this weekend on the website. changes were posted many months ago. Last edited by MadMax; 04-04-2018 at 08:55 AM. Hey man, I think you might need to do some more updating to your site, I saw theres a "this was cancelled" note on one page, but if you enter from any of the supporting pages you are given different and false info. Here are 3 places that still state that you are having the expo this weekend. I would just also like to note that I never had a chance to visit this event, but it seems like there might of been too much of your own personality and opinions pushed into your business that could of effected it as well as anything else. Upon visiting your social media pages I realized that they are being used to promote your political opinions and it definitely seems like it is getting negative feedback, including the general concensus that this hobby is something we do for enjoyment and to escape the landscape of political propoganda. This expo seemed like an awesome opportunity for the community, but it also seems like you immediately turned to blaming the community when things went wrong, when there is obviously other issues with the format and admin involved. Im sorry that this had to happen, and hopefully this will be a learning lesson that will sprout the need for something new and exciting for our community. I hope you're able to be a part of it as well Max. Well said. This sums up how I felt reading some of these posts lately as well. thank you for showing me where the confusion is coming from on the website. We only updated the main page assuming no one would dig any further into the sub pages. As a solitary guy doing everything having to do with the show, the IT subjects were my biggest weakness and hence not perfected by any stretch. As for the drama, all I can say is you were led to this very point by design by competitors who wanted our elimination. As one guy against many, the end result was quite predictable. Yup, this guys name should be the abbreviated version of Richard. Hopefully he will stop trying to get us to go to his crappy shows. There seems to be some confusion as to who you are and what your motives are. Are you purposely trying to troll to sabotage the discussion? Perhaps lend some validity as to what it is that you do to help better the community? or do you simply bash people from the comfort of your cell phone in an attempt to impress others? Last edited by MadMax; 04-04-2018 at 06:40 PM. Don't need to impress anybody, the users on SDR KNOW ME AS A STAND UP GUY. My motive is to the save San Diego reef community from falling for your baloney. I and many of the reef community realize that you are JUST a promoter of crappy shows. As far as my value to the community, how would know as we have never attended any of our meetings or personally know anyone in our community. 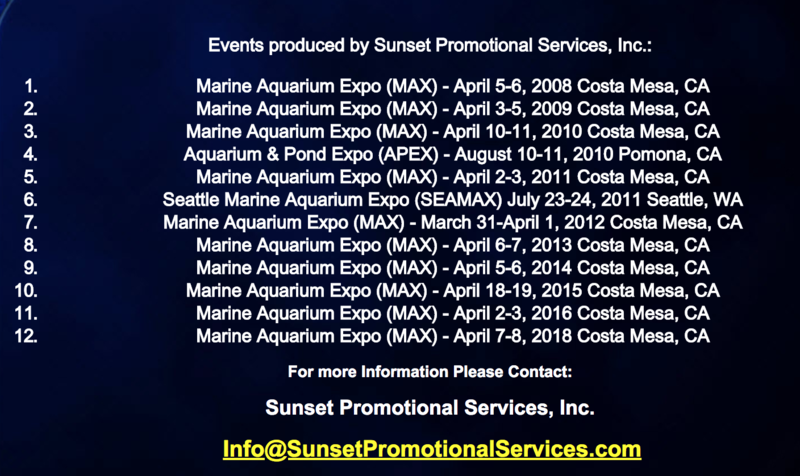 Just get tired of your event posts I am a service technician & travel the county Taking care of all kinds of aquariums. I don't need to impress people as they all know who I am & what I do. Go back to promoting your show. The sad thing is, if we ever get to meet, I'm sure we could bury the hatchet & get along just fine! Yea, you are probably right as I'm just an old blue-collar dude no better than anyone else. I guess I WAS what people would call a promoter once. but crappy shows??? that part is simply unfair or at the very least highly exaggerated. 3 or 4 thousand people at a time thought it worthy enough. I just thought we were doing something pretty cool. If only people could see the behind-the-scenes reality of it all....you'd be pretty impressed. Last edited by MadMax; 04-04-2018 at 07:45 PM. Yes, that was an unfair statement & I apologize. This thread has served its purpose so I'm locking it down.